NASA has repurposed a PlayStation chip – the same processor used in the original Sony PlayStation model back in 1994-95 – to help guide one of its probes to Pluto. The chip is the MIPS R3000 CPU; it was used in the original Sony PlayStation, which ran games from the Final Fantasy and Metal Gear Solid franchises. 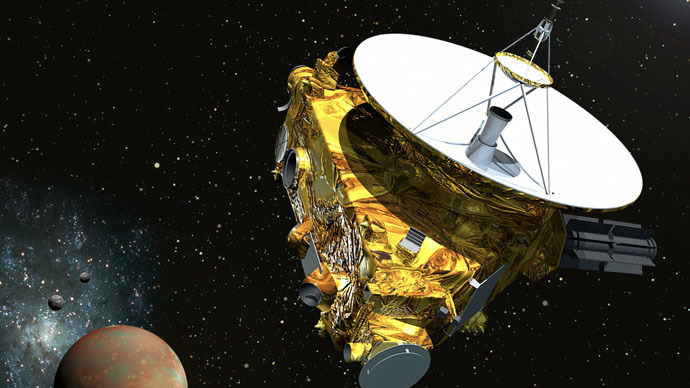 It is being used to control thrusters, guidance, and other systems in order to help direct the probe to Pluto. This particular chip is “radiation hardened,” Escapist magazine reported. While the PlayStation uses a 33 MHz R3051 CPU, the New Horizons spacecraft uses a 12 MHz Mongoose-V CPU. The New Horizons spacecraft has “awoken” some seven years after its initial launch, when it woke briefly to take a look at Jupiter. 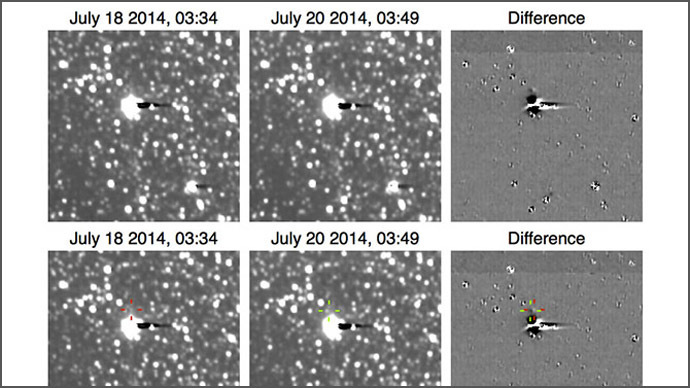 It is now some 3.5 billion miles from the Sun, and is expected to start orbiting the dwarf planet this summer. “The spacecraft is entering the first of several approach phases that culminate July 14 with the first close-up flyby of the dwarf planet, 4.67 billion miles (7.5 billion kilometers) from Earth,” NASA said in a release on Thursday. Along with entering into Pluto’s orbit – as well as that of its moons – New Horizons will explore objects discovered by the Hubble Space Telescope along the Kuiper asteroid belt. 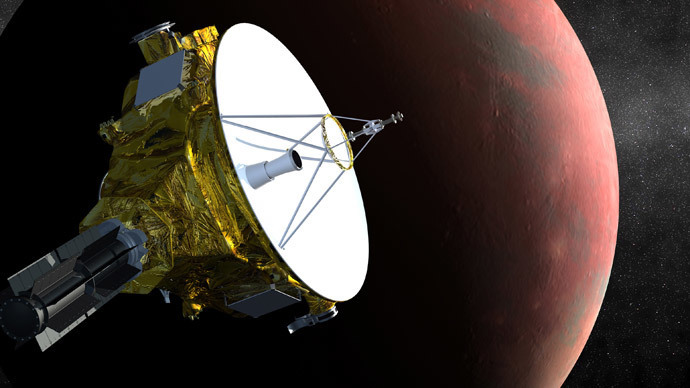 However, it won’t be until late 2016 that the New Horizons team submits its proposal to NASA for an extended mission. 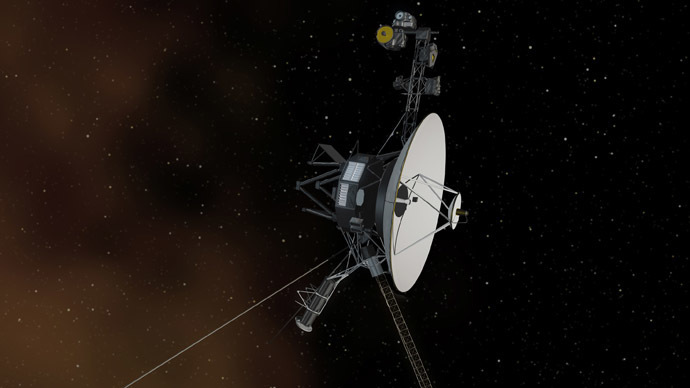 In addition to the chip, there are nine further “hidden” items aboard the spacecraft. Among them are some of the ashes of Pluto discoverer Clyde Tombaugh, which were attached to the craft alongside a “Send Your Name To Pluto” CD-ROM – on which are the names of some 434,000 people who wanted to put their names on board. Two state quarters are also on board, among other items. NASA likes to lean on older technology; an IBM processor made back in 2002 is being utilized on its Orion spacecraft, which is aiming to head to Mars.